On a hot humid August day I joined a group for a brief tour of Long Island’s North Fork. This area is where farmers and vintners make their living from the rich soil and is the antithesis of the Hamptons very tony area on the South Fork. 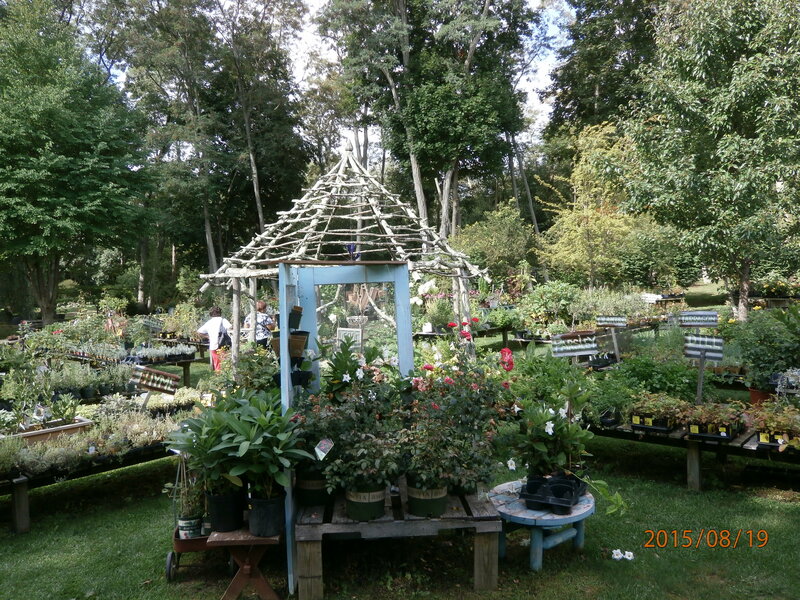 Our first stop was Peconic Herb farm on 14 riverfront acres of lush greenery in Calverton New York. 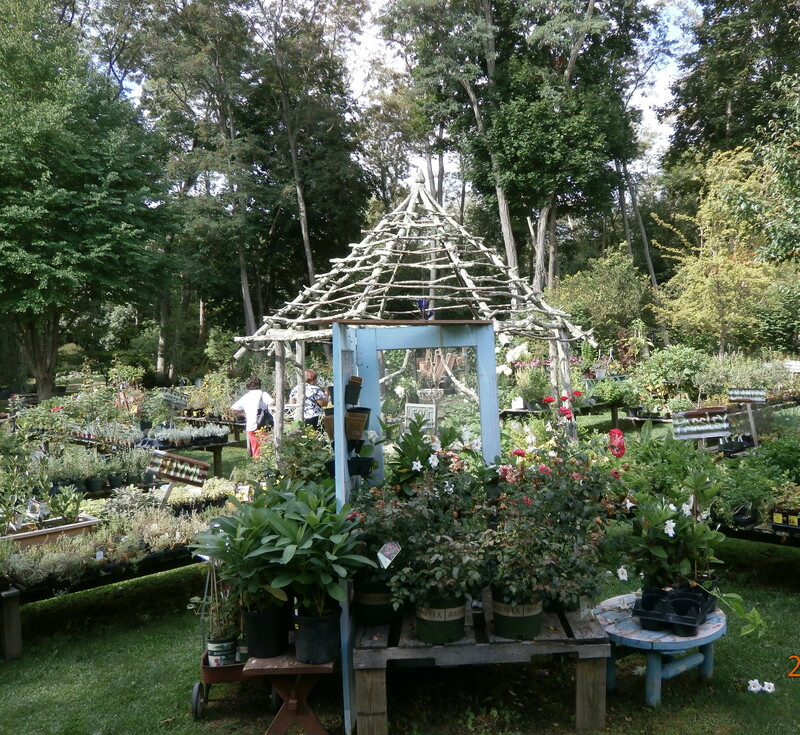 There are 8 greenhouses filled with fragrant & garden worthy plants in addition to herbs. The garden shop OUTSIDE IN (see picture) specializes in vintage goods for garden & home including furniture, lighting, accessories, wall decor, pottery, planters, garden art, old tools, hardware, vintage clothes, and just plain fun stuff and a thrift store on the second level. Many of our group were dragging all kinds of plants to the cashier. Onto Greenport, a jewel of a quaint town. It was a whaling and shipbuilding port in the 1700 & 1800’s. During the 20th century it was a huge oystering center with over a dozen oystering plants.There are many quaint shops such as http://www.vinesandbranches.net. Set up with tasting of olive oils and balsamic vinegars, one can actually know what one is purchasing. The shop was bustling as folks were elbowing their way in to taste the varieties offered. Across the street was this a darling carousel that was filled with laughing children right on a beautiful waterfront tableau. Our destination was the famous Claudios for lunch. 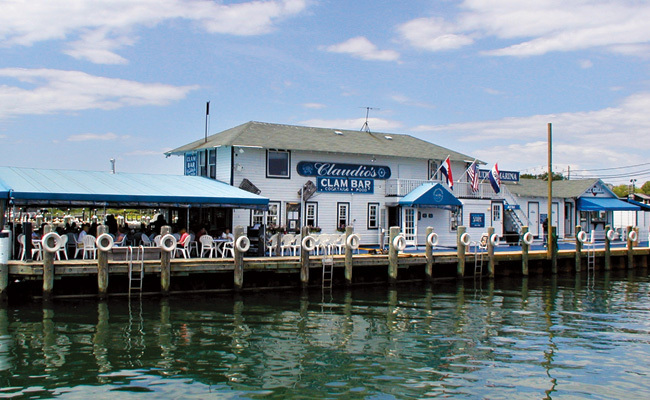 There is the main restaurant plus a clam bar and Crabby Jerrys – the last two more open air. I opted for flounder stuffed with crabmeat which was quite tasty. But I saved room as I always stop in D’Latte – also on Main Street for a gelato — hey it was hot & this was a tasty treat. 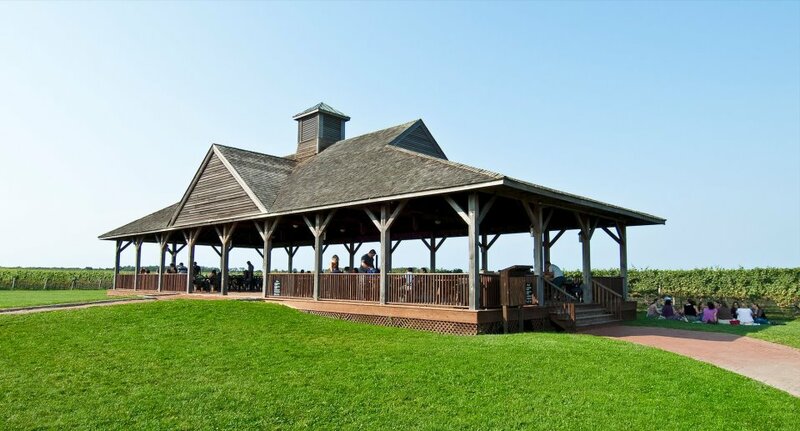 What’s a tour of this area for a Tomato without a stop at one of the many wineries…So we stopped at Pindar Vineyards – in Peconic. 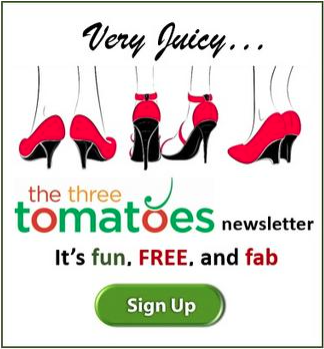 Founded in early 1980’s on 500 acres. They grow 17 varieties of grapes crafting them into 23 varietals. 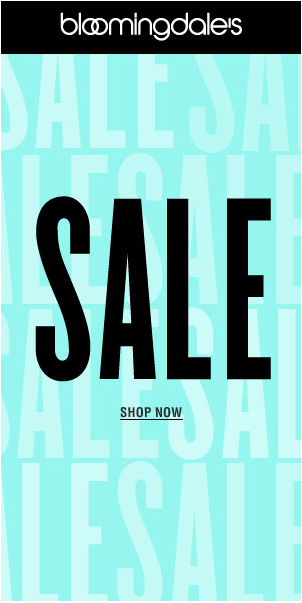 A wine tasting of 5 wines is $10 and all their products are for sale and they do ship. Pindar also offers Sunset Fridays w/live music on their back deck. 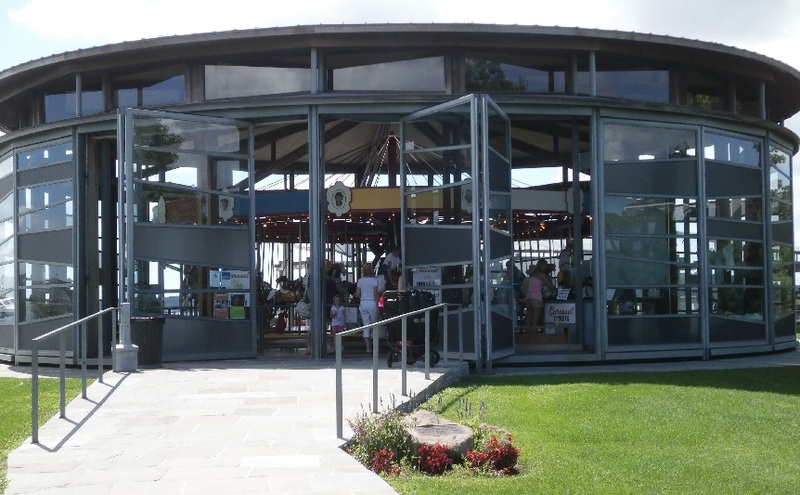 A pavilion holds larger parties. A wine tasting of 5 wines is $10. Across the street were two farm stands so I had to go across and pick up some Long Island white corn . 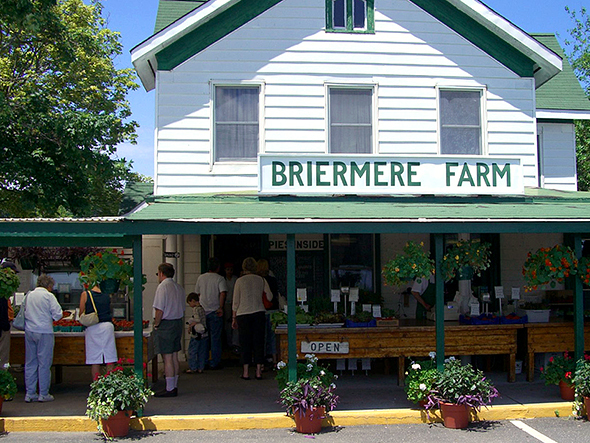 Our last stop was the famous Briermere Farms in Riverhead. While they have all kinds of fresh vegetables and fruits they are really known for their home made pies offering 28 kinds plus 17 homemade jams. And so ends a lovely day on Long Island. Editor’s Note: The North Fork has many wonderful Bed & Breakfast inns like our travel partner, Arbor View House. Can’t wait to take my own visit to the North Fork. Loved the article. 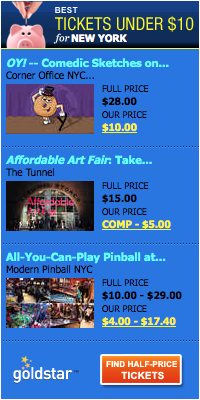 Our Long Island is such a great place filled with so many things to see and do. Thank you for letting me experience it through your eyes.